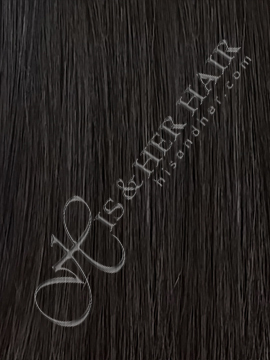 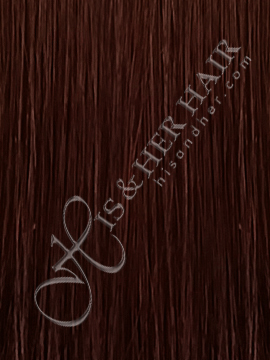 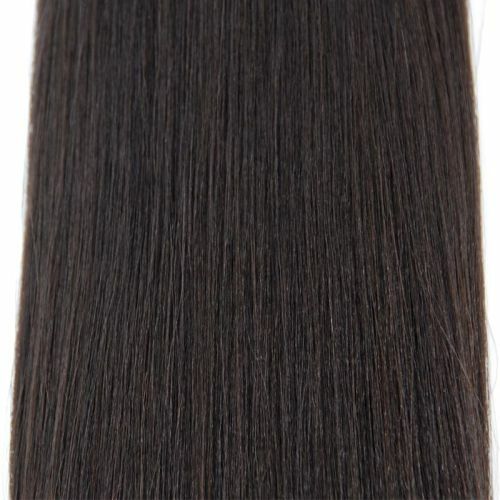 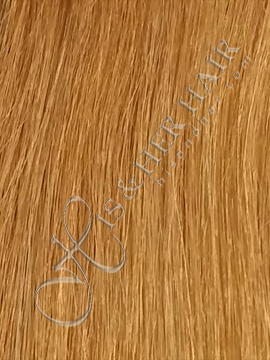 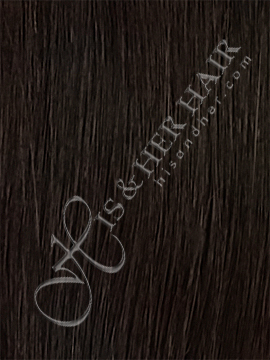 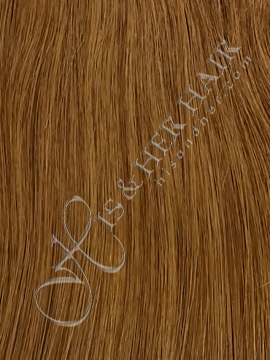 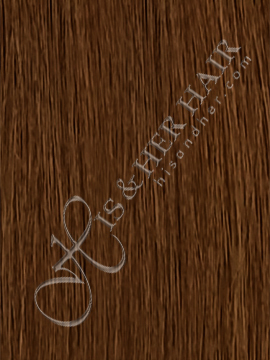 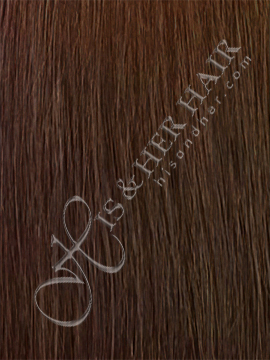 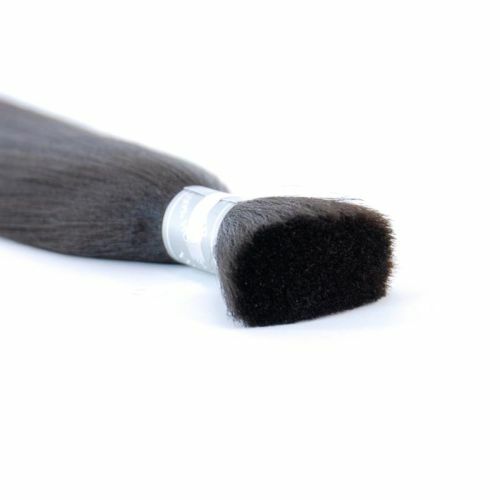 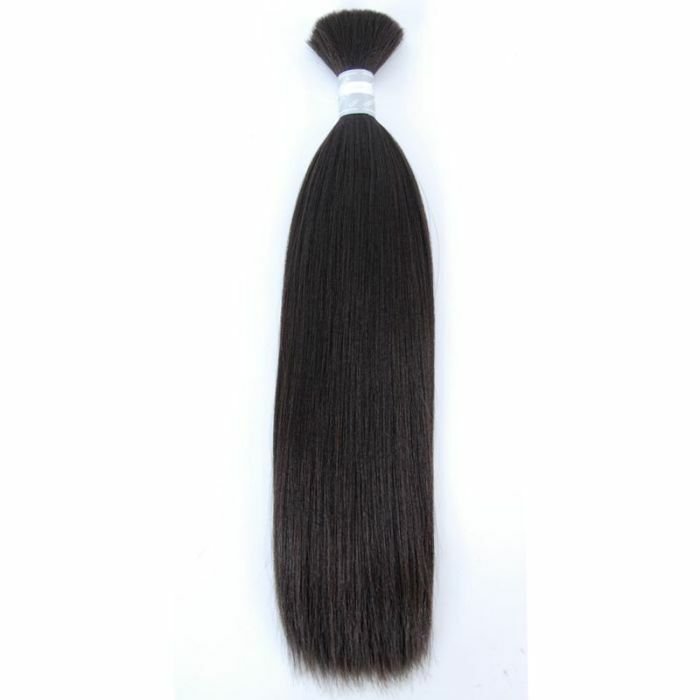 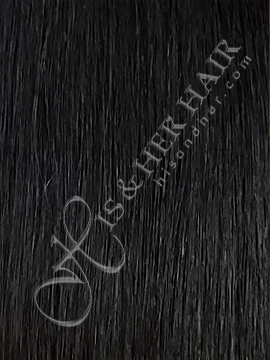 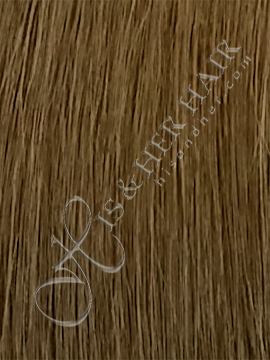 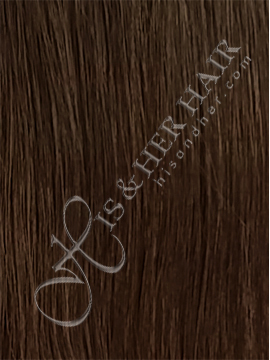 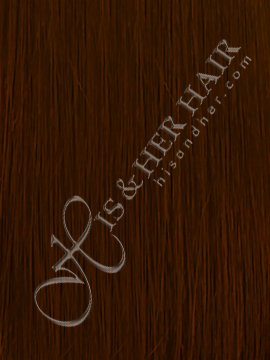 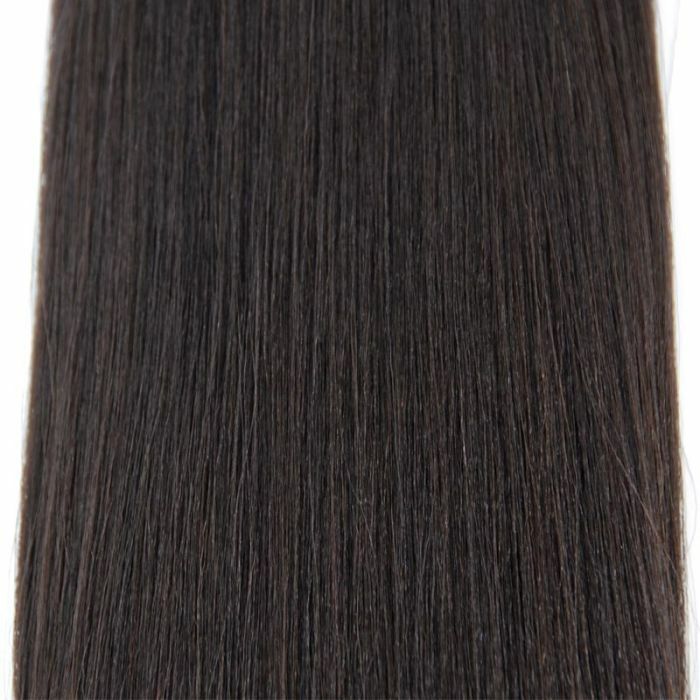 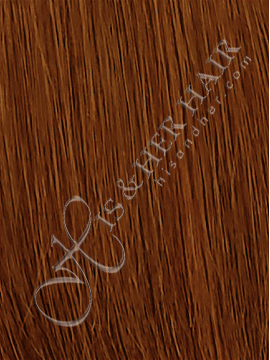 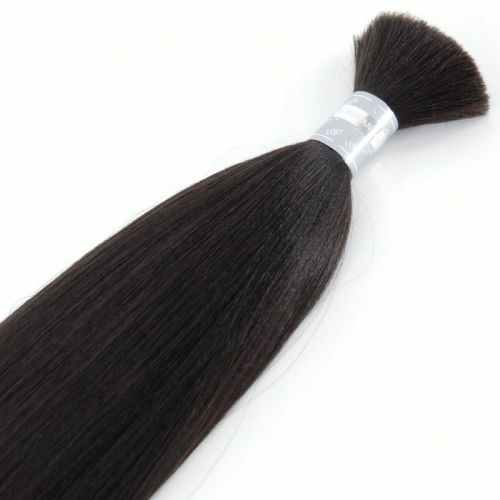 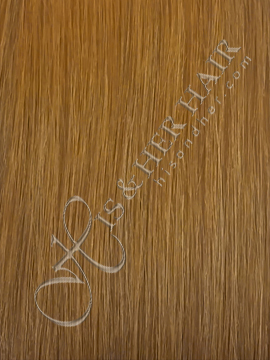 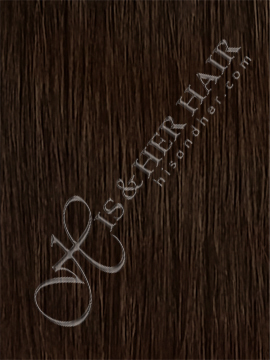 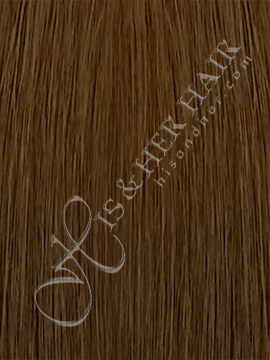 The soft and fine pressed relaxed hair for braiding. 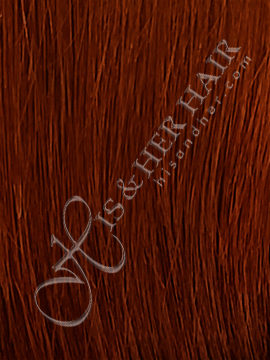 50% Italian Mink® is softer, finer and has more body than the Regular quality! 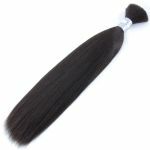 For those looking to have a straight pressed look without the hassle of pressing the hair. 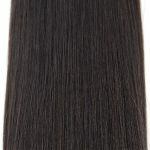 This will stay straight even after you wash the hair. You can even flat iron it to make it straighter or curl and/or roller set.